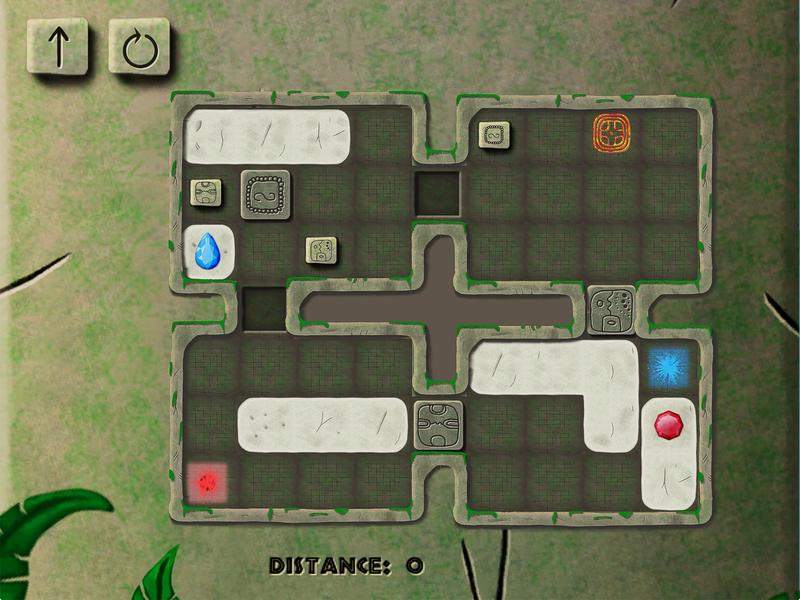 Mayan stones is a beautiful hand-painted puzzle game. 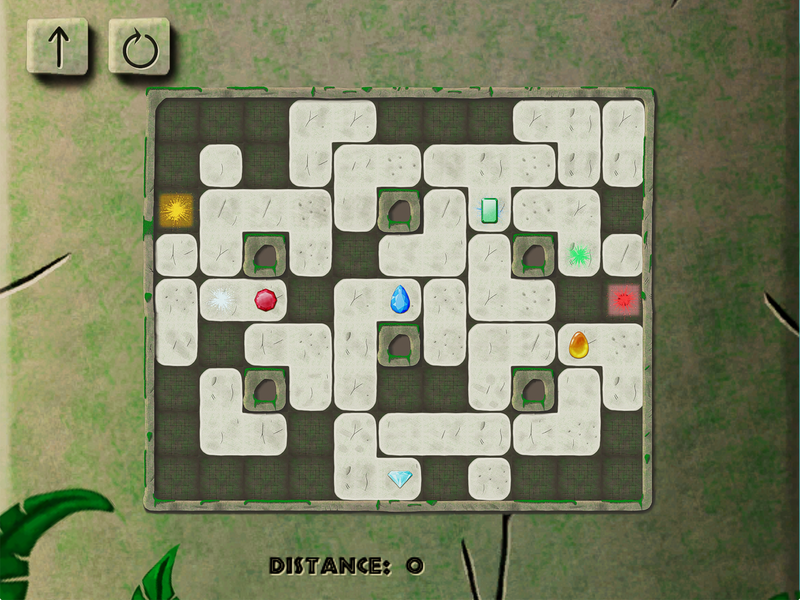 Relax playing easier levels or challenge your brain with the hard ones. 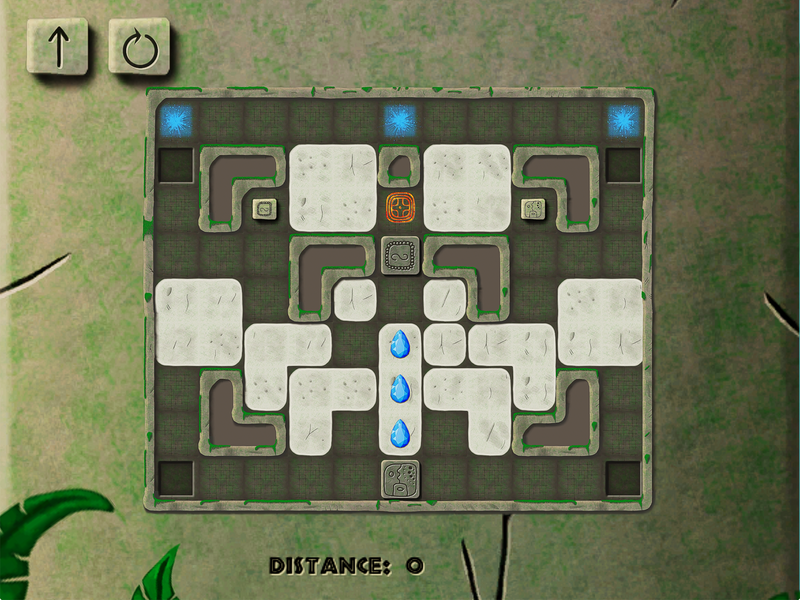 Discover all the hand-crafted levels, gain favour of the Mayan gods and avoid losing your stones in holes! You might also learn the meaning of the Mayan runes. Your goal will be to move and place stones to correct positions, crack them into smaller ones and sometimes sacrifice some of them in order to please the gods. 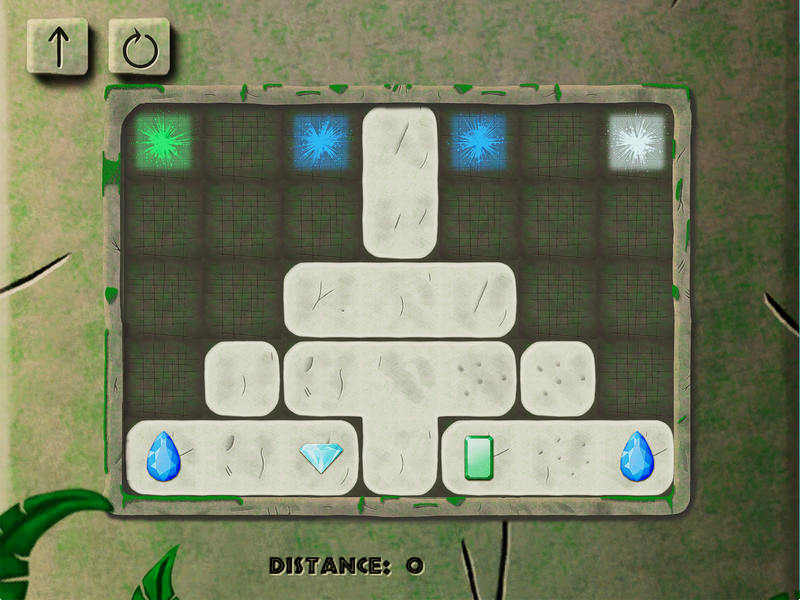 The game features more than 40 hand-crafted levels, hand-painted graphics, relaxing background music and easy to learn controls. We have always struggled with starting huge projects that we have never finished and started new and new project over and over again, typical indie spiral of shame... So after few years of developing and not finishing any projects, Martin have decided to break our indie spiral of shame and start something small by himself that he will be able to finish in relatively small amount of time. After several months of development, prototyping, testing and fine tuning the game is ready to be released and our spiral of shame is ready to fall! 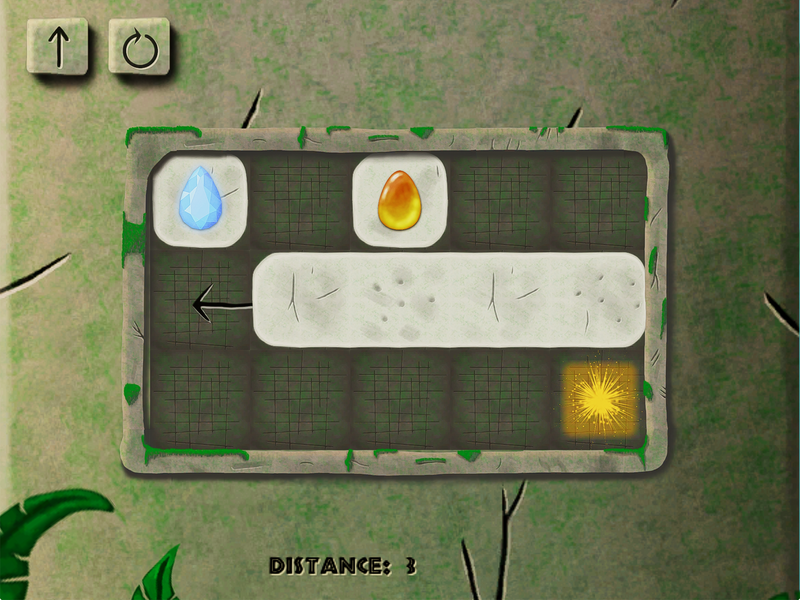 Including over 40 handcrafted levels. Featuring levels of all difficulties to both relax and chalenge the brain. Relaxing background music and stylish sound effects. All the game elements are handpainted. We are buch of friends who work on our games in our free time with joy and passion as a hobby. More information on Wolar Games, our logo & relevant media are available here.